Vice-President of National Changhua University of Education Visited SDNU. From April 9th to 11th, Chen Mingfei, Vice President of National Changhua University of Education, Taiwan visited SDNU. During the visit, Zhang Wenxin, Deputy Secretary of the Party Committee of SDNU welcomed the visitors. The both sides reviewed the exchanges and cooperation between the two universities since the establishment of friendly universities, and discussed the cooperation mode of teaching and scientific research in pedagogy, psychology and other disciplines in the next step. During the meeting, Zhang Wenxin extended a warm welcome to the guests. He said that the two universities are friendly universities with good cooperative relations for more than ten years. National Changhua University of Education is our good friend and good partner, and also our first friendly university in Taiwan. He said that since the formal establishment of friendly relations, the two universities have achieved fruitful results, but there is a lack of communication at the teacher level in the professional field. 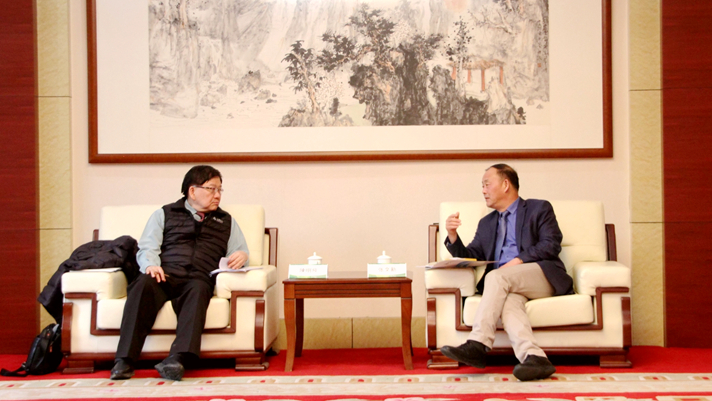 He hoped that the visit of Vice-President Chen Mingfei would strengthen the overall cooperation in scientific research and teaching between the two universities, especially in the fields of education and psychology, there would be breakthroughs in serving the society and the community. This would not only benefit the communication between teachers, but also the deeper cooperation between the two sides. 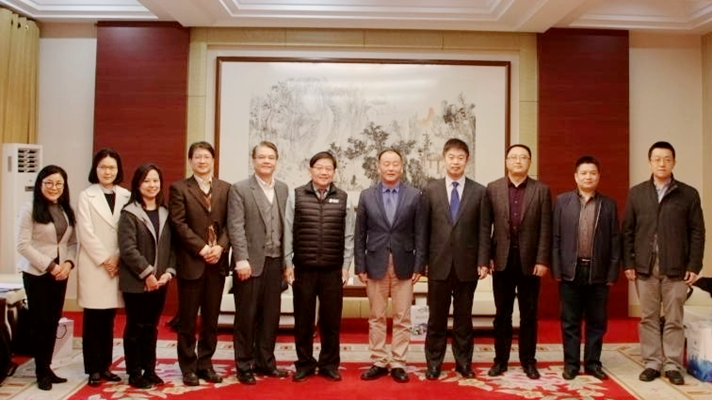 Chen Mingfei thanked Shandong Normal University for the warm reception, praised the profound friendship established by the two universities through the long-term cooperation over the past 15 years, and happily recalled the first visit to Shandong Normal University in 2005. 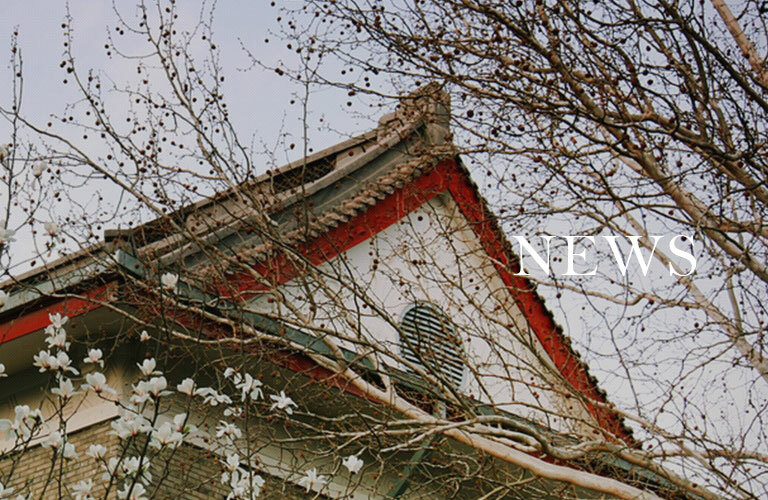 He said that Shandong Normal University is the first friendly university of National Changhua University of Education in mainland China, which has a long history and strong teaching and scientific research strength. 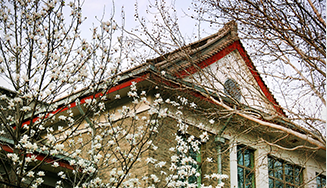 Over the years, Shandong Normal University has sent hundreds of excellent students to National Changhua University of Education for study. He hoped that the two universities would cooperate sincerely and make use of the solid foundation laid in the early exchanges to further cooperation between the two sides at the level of disciplinary and professional development.